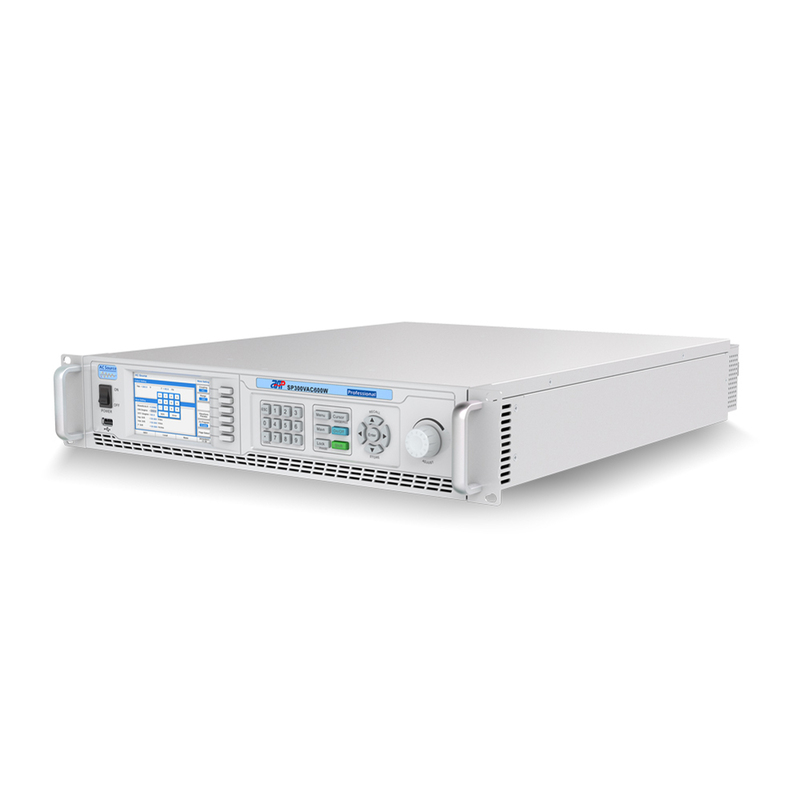 Maximize your uptime with APM new product low power Ac Power Supply 1000VA. They are the right solution to meet market requirements by providing the ability to simulate various AC line input conditions and measurements of critical characteristics for products under test. 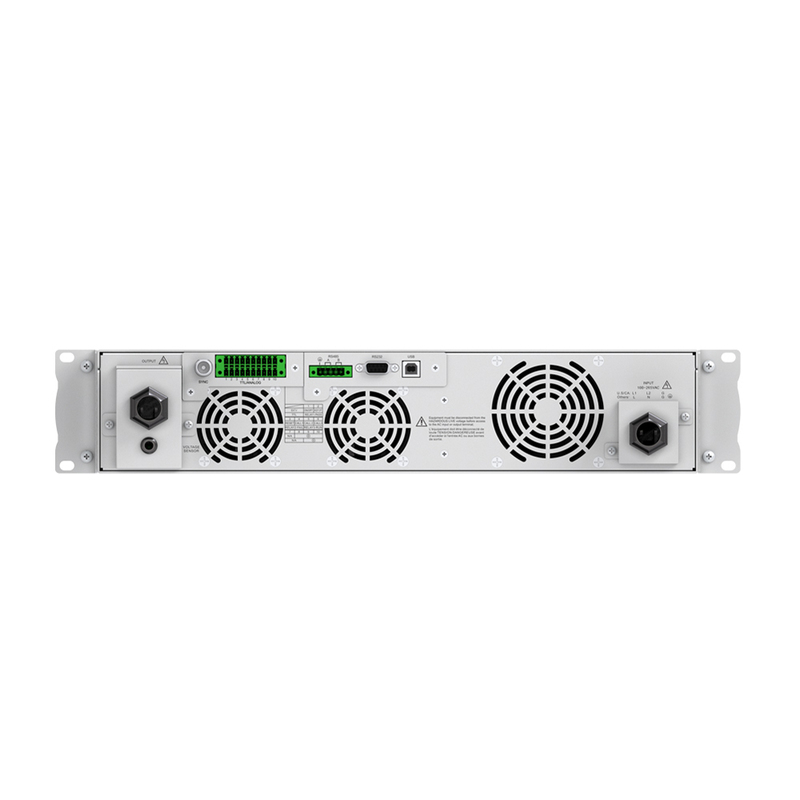 Chose Programmable Power Supply apm brand as the AC Power Supply price is very cost-effective. We ship standard with RS232/RS485/LAN and USB interfaces.Optional GPIB and multiphase card are also available. ● 4.3" large touch color screen, possess complete functions and easy to operate. Looking for ideal Ac Power Supply Manufacturer & supplier ? We have a wide selection at great prices to help you get creative. 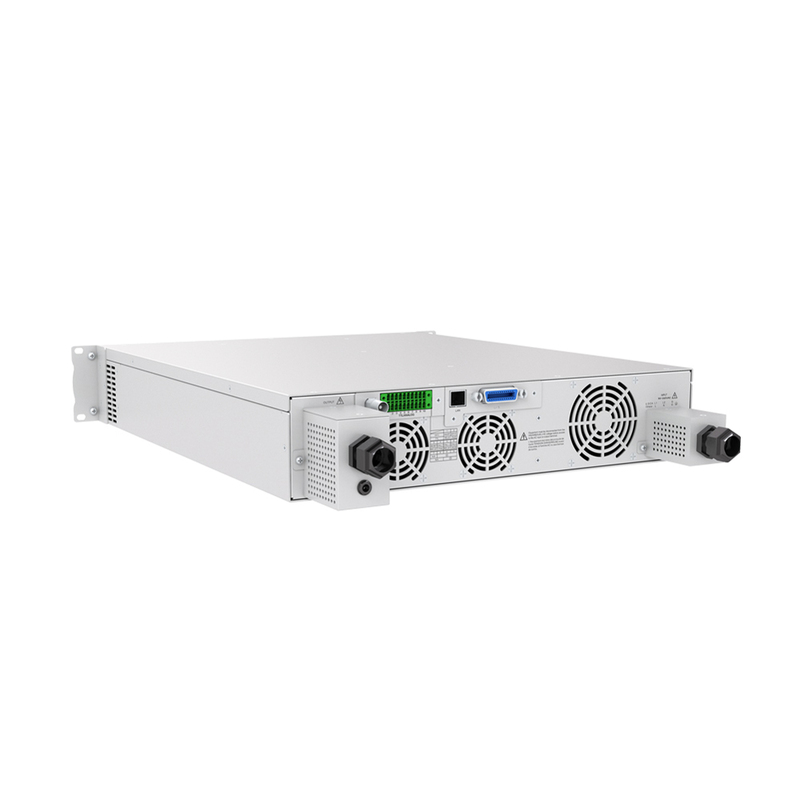 All the Ac Power Supply Price are quality guaranteed. 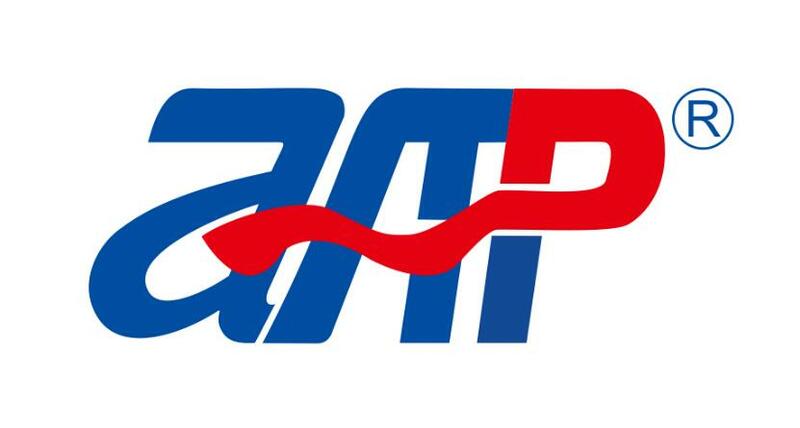 We are China Origin Factory of Programmable Ac Power Supply Apm. If you have any question, please feel free to contact us.